These four students created a nonprofit organization called The Girl Print. 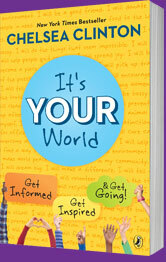 Its mission is to empower and inspire girls to be leaders and make a difference in their community. All four girls are extremely passionate about feminism and women’s rights, especially equal access to education and opportunities regardless of gender. They were inspired to do something after Daniela watched the documentary Girl Rising, a film that tells the stories of nine girls and the struggles they face to receive an education. 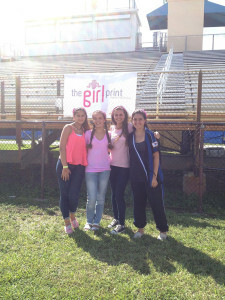 The Girl Print has hosted events and fundraisers for different causes such as Girl Up and the Lotus House (a women’s shelter in Downtown Miami). Others can get involved by participating in their current Thank You Letters project and following on social media to stay updated with their upcoming projects.